The products featured on SparkleBox are not endorsed by or affiliated with the Union of European Football Associations (UEFA). 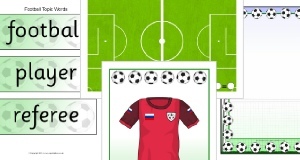 Printable banners for your Euro 2016 Football classroom display board. 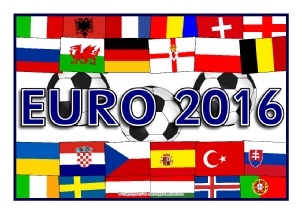 Euro 2016 takes place in France between June 10 and July 10, 2016. 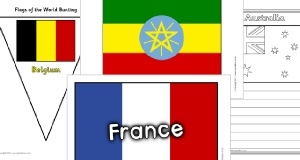 Printable poster headings for your classroom display about the Euro 2016 football championships. 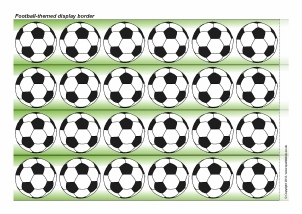 An editable banner with a footballs and goal background. Microsoft Publisher 2007 or higher required to view and edit. Print your own hand prints display border. Cut out the strips and assemble around your display board. Printable banners with the text ‘Come on England!’ and ‘We’re supporting England!’ for international football tournaments. Printable banners with the text ‘Come on Spain!’ and ‘We’re supporting Spain!’ for international football tournaments. Printable banners with the text ‘Come on Germany!’ and ‘We’re supporting Germany!’ for international football tournaments. Printable banners with the text ‘Come on Portugal!’ and ‘We’re supporting Portugal!’ for international football tournaments. Printable banners with the text ‘Come on Ireland!’ and ‘We’re supporting Ireland!’ for international football tournaments. Printable banners with the text ‘Come on Sweden!’ and ‘We’re supporting Sweden!’ for international football tournaments. Printable banners with the text ‘Come on Wales!' and ‘We’re supporting Wales!’ for international football tournaments. 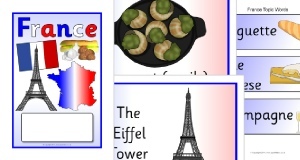 Printable banners with the text ‘Come on France!' and ‘We’re supporting France!’ for international football tournaments. Printable banners with the text ‘Come on Netherlands!' and ‘We’re supporting the Netherlands!’ for international football tournaments. Printable banners with the text ‘Come on Belgium!' and ‘We’re supporting Belgium!’ for international football tournaments. Printable banners with the text ‘Come on Northern Ireland!' and ‘We’re supporting Northern Ireland!’ for international football tournaments. Printable banners with the text ‘Come on Hungary!' and ‘We’re supporting Hungary!’ for international football tournaments. Printable banners with the text ‘Come on Switzerland!' and ‘We’re supporting Switzerland!’ for international football tournaments.